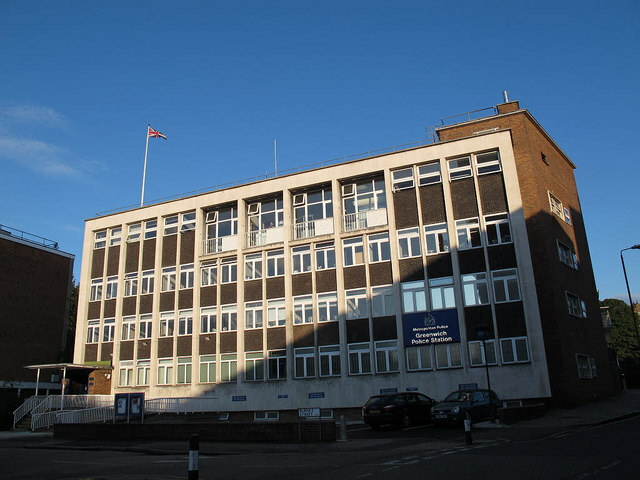 It is with much regret to inform you of the permanent closure of Greenwich Police Station in Royal Hill / Burney Street. The Doors will be finally closed at the end of this month. Our Safer Neighbourhoods Team will still be vigilant within the area and will share the Royal Parks Police office within Greenwich Park located near Charlton Way (Shooters Hill) Main Gates. You will also be able to visit them with any queries or concerns at Greenwich Market on either Wednesday or Thursday between 7pm and 8pm or on Saturday afternoons between 2pm and 3pm situated near the Greenwich Market Managers office. 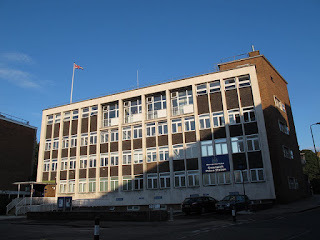 Nearby Police Stations that are still open 24 hours a day are Lewisham and Plumstead.